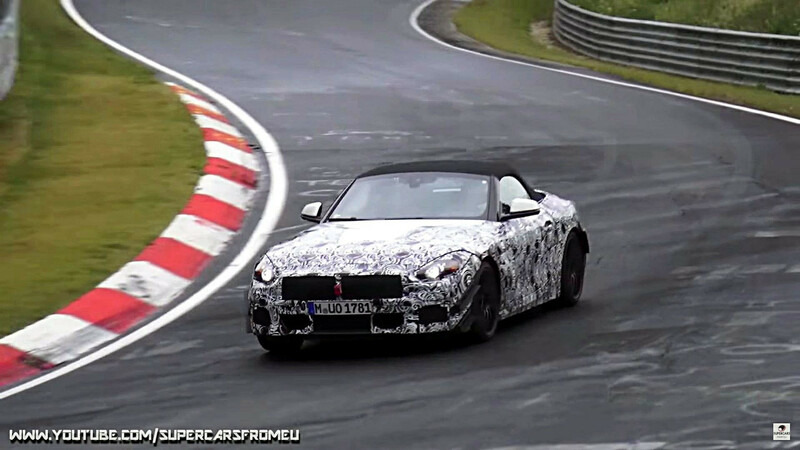 While the “Z4” moniker will likely live on, the roadster is going through some major changes for its next generation. For starters, the hardtop will make way for a fabric roof like its Z3 ancestor had as a way to shave off weight and free up space in the trunk. The rear-wheel-drive sports car is being developed with Toyota and is expected to feature a hybrid powertrain for the first time in its existence. BMW was seen the other day testing a prototype on a damp Nürburgring, and by the looks of it, focus was on aerodynamics as the car had a pair of large winglets on each side of the front bumper. We can’t help but notice something was going on with the rear wheel arches as well judging by those add-on pieces. The adjacent video also allows us to hear the raspy soundtrack, though it’s not known what type of engine produces that music to our ears. 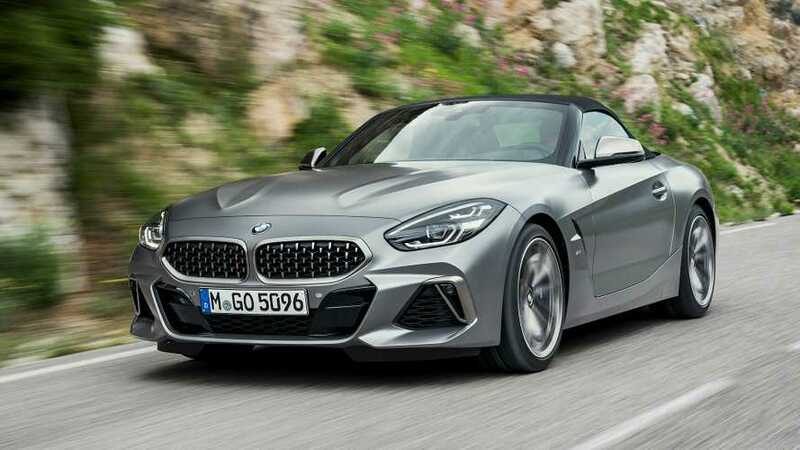 For what it’s worth, a previous prototype had a turbocharged 2.0-liter belonging to what will be the Z4 S20i with an output of around 200 horsepower. Stronger versions will be blessed with larger six-cylinder units and should pump out in excess of 300 hp. Rumor has it the electrified version benefitting from Toyota’s hybrid know-how will be reserved to the range-topping model. BMW hasn’t said a word about when it will unveil the all-new Z4, but a concept will supposedly be shown as early as next month at the Pebble Beach Concourse d’Elegance. In 2018, Toyota’s equivalent version will make its debut and it might bring back the beloved “Supra” nameplate for what will be sold strictly as a coupe. Aside from sharing most of the hardware components, the two are also bound to be built in the same place, at Magna Steyr’s factory in Austria.